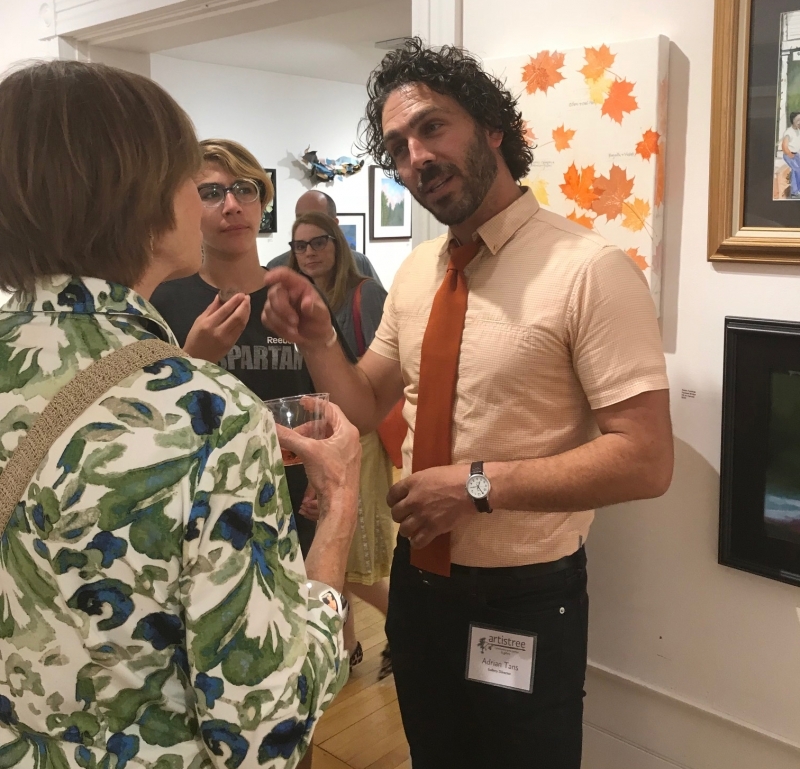 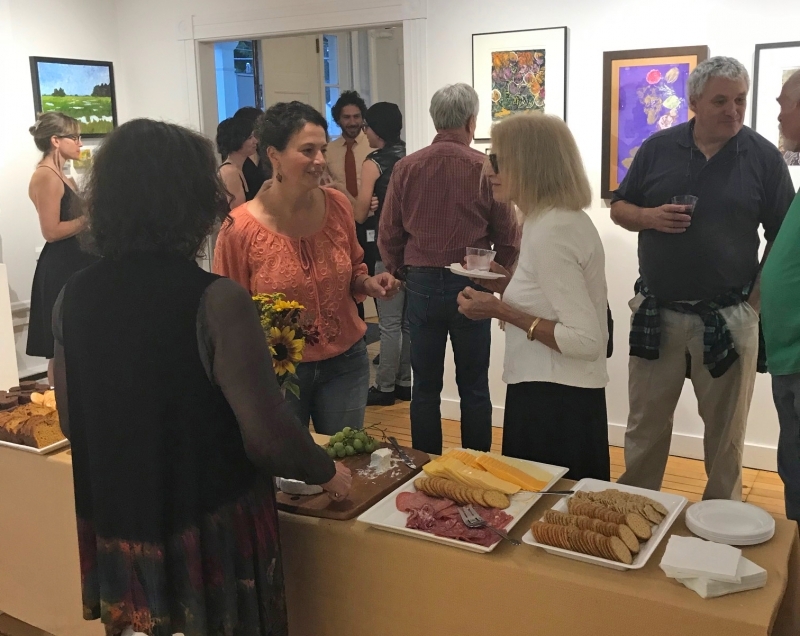 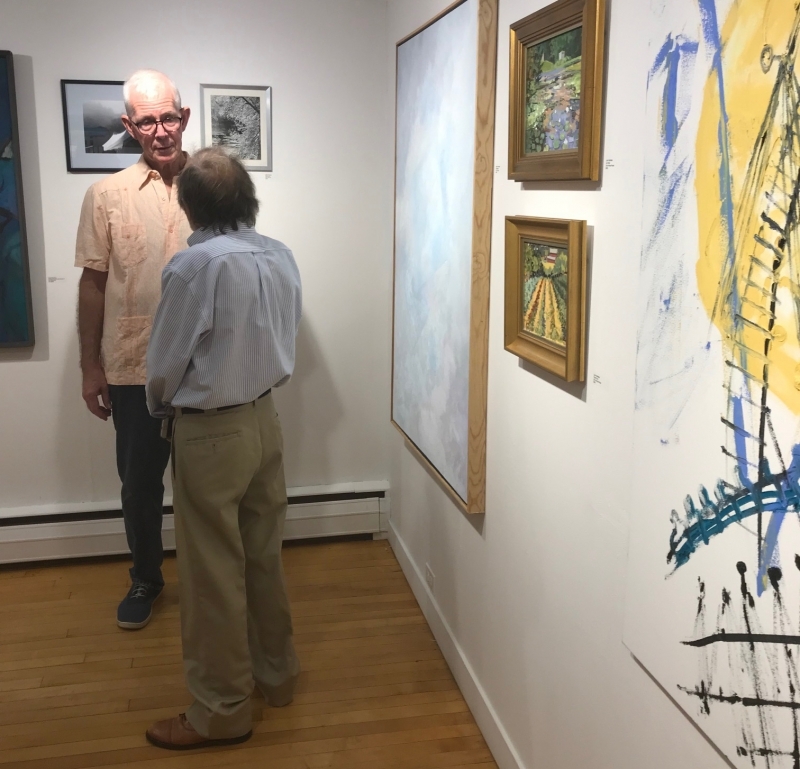 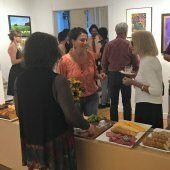 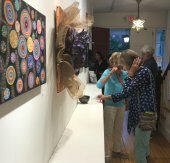 Annual Autumn Exhibit of Local Artists' Work. 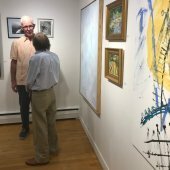 Works influenced & inspired by life lived within the landscape. 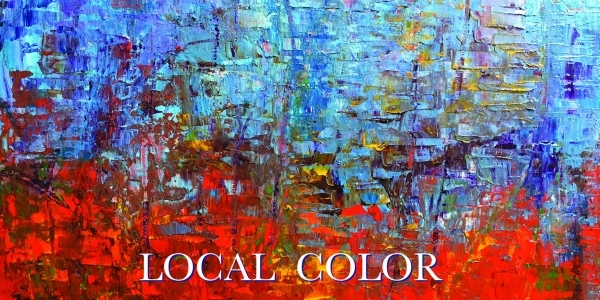 ArtisTree Gallery invites you to visit our annual display of Local Color through the work of local artists. 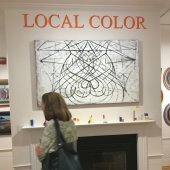 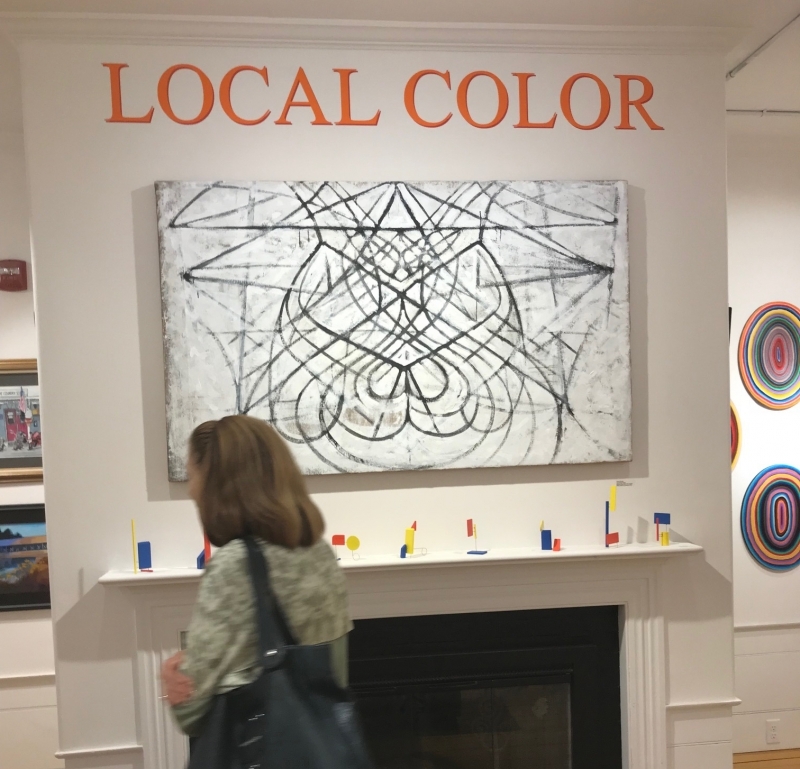 Acknowledge the season and celebrate color while supporting local creativity in what has become a perennial favorite among ArtisTree's exhibits.